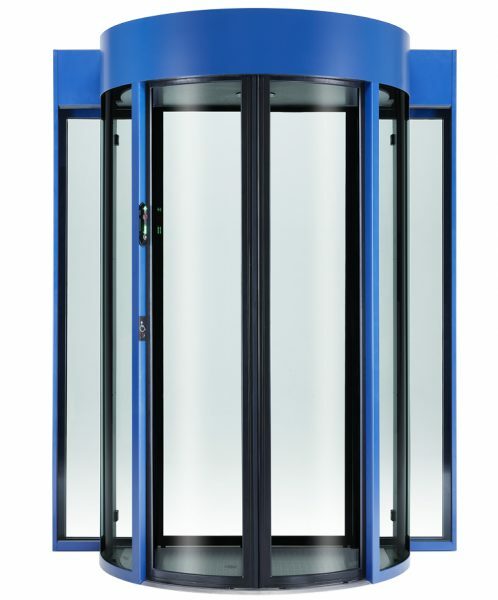 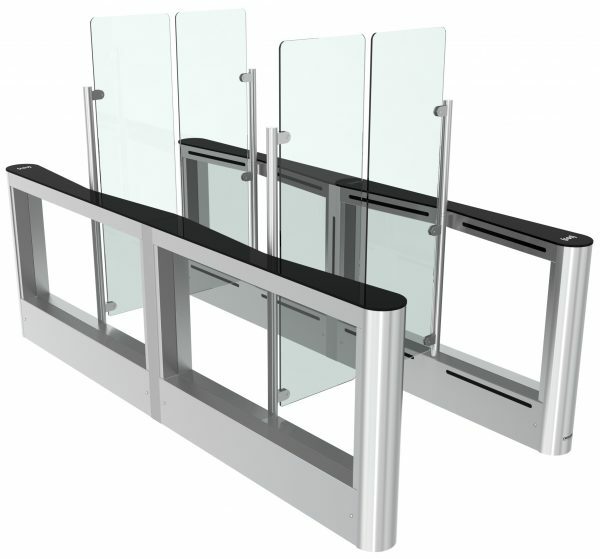 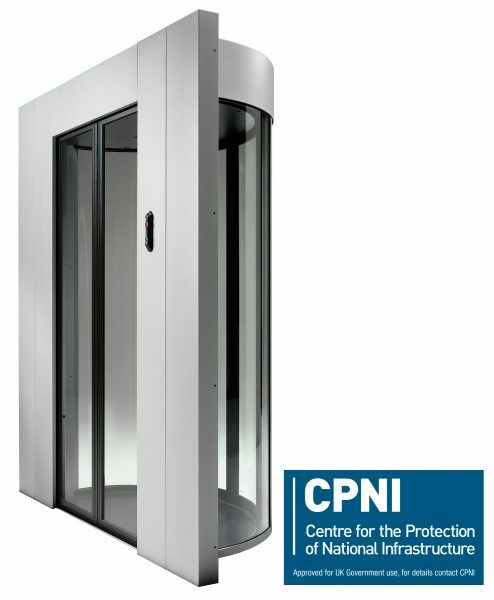 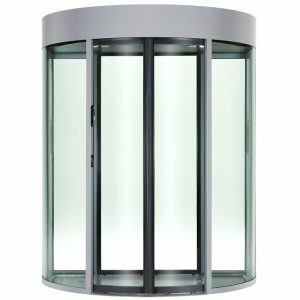 The FPJ190 2S security portal combines security with two elegant sliding doors to create a highly secure interlock that prevents tailgating and keeps your premise secure from unauthorised users. 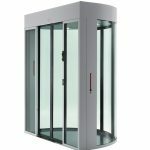 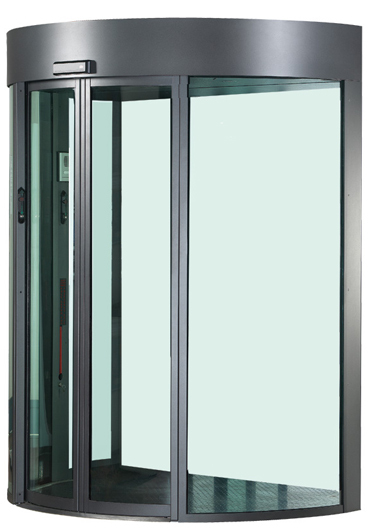 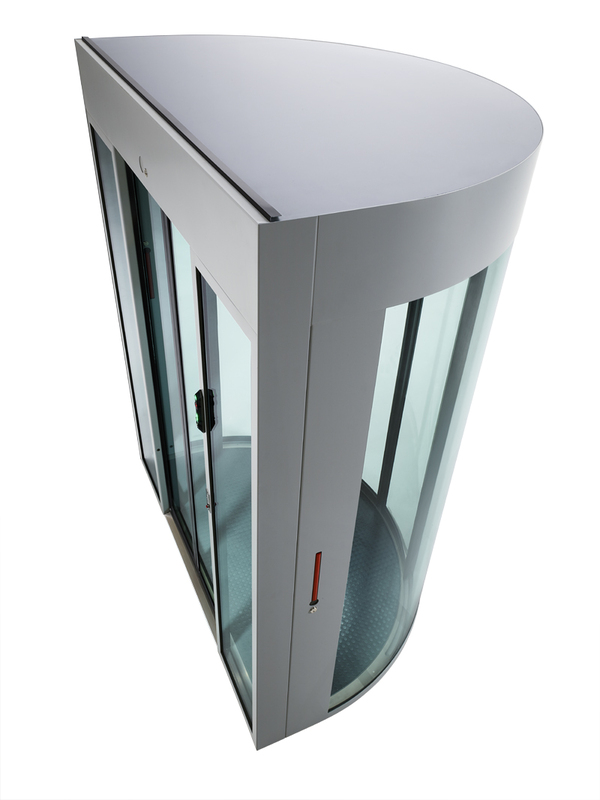 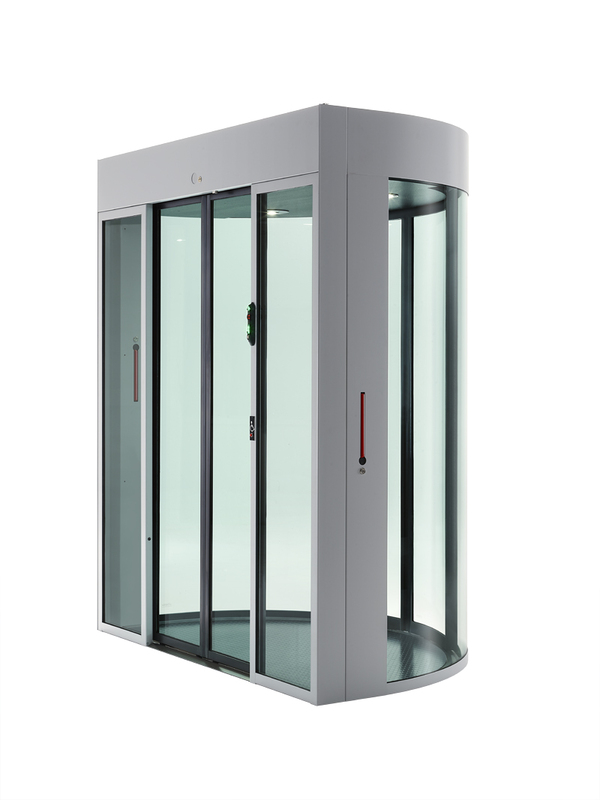 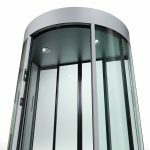 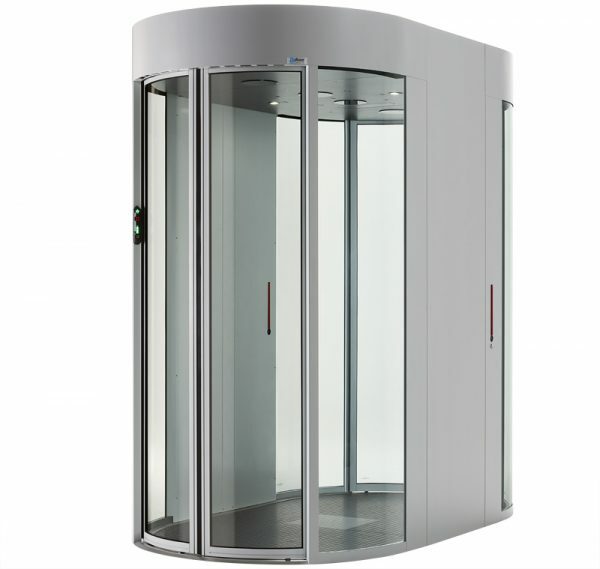 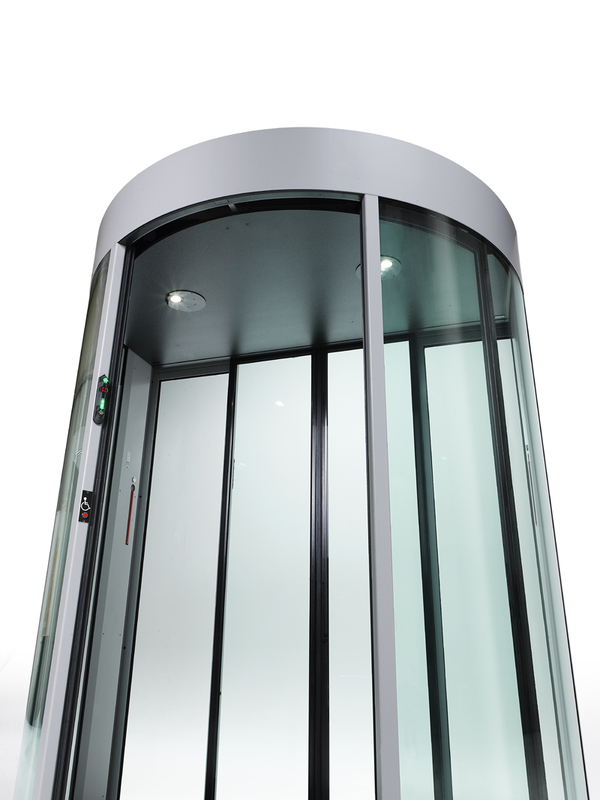 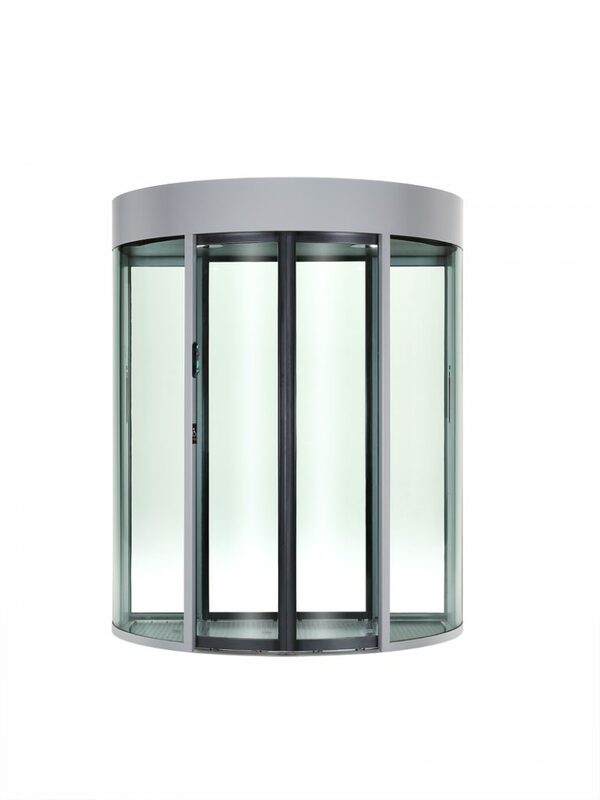 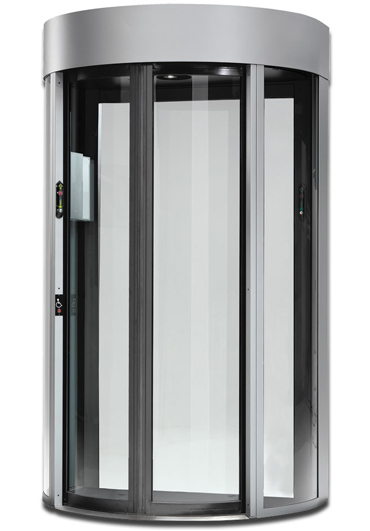 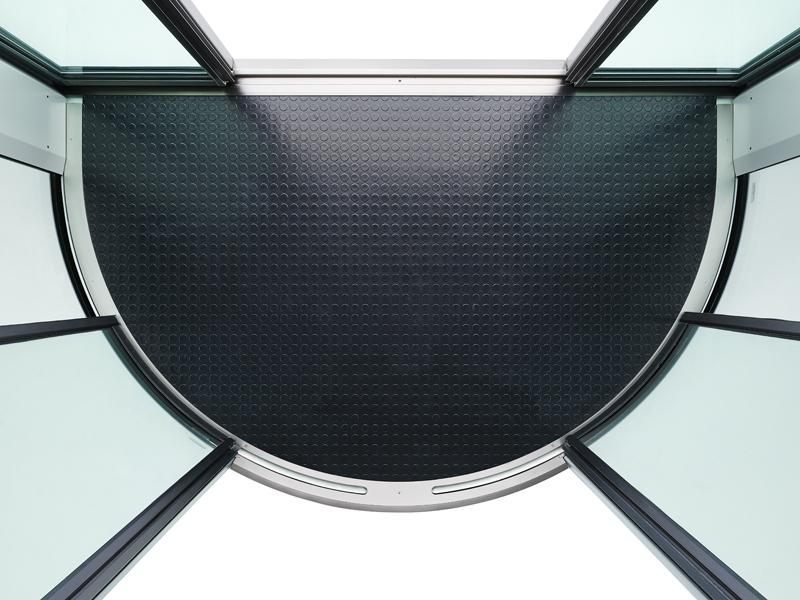 The FPJ190 2S security portal with its large dimensions and wide entrance provide easier access for wheelchairs or deliveries. 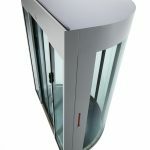 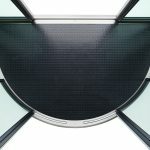 Additional glass infill panels can also be added to extend the depth.